Suitable for Installation in room size up to 43 Square-metre. Suitable for Installation in room size up to 27 Square-metre. 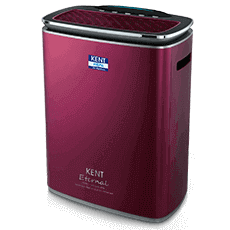 KENT Air Purifier effectively removes 99.97% of particles which are less than 0.3 microns in diameter, by using an intense 4 stage purification process. 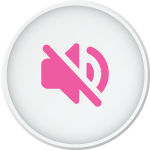 Acting as a first line of defence, the pre-filter traps and removes large particulate matter and dust particles from air such as cob webs, human or pet hair, debris and sand particles with efficiency. 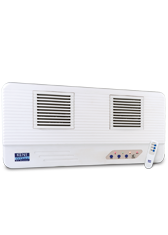 KENT HEPA air purifiers use honeycomb structure which is filled with specially treated activated carbon. 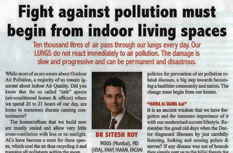 The carbon filter effectively traps pollutants such as VOC, odour/ foul smell, gases such as Hydrogen sulphide, H2S, Hydrocarbons and Formaldehyde. The activated carbon also increases the life of the filter. 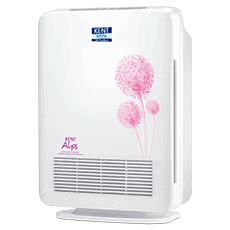 The anti-bacterial coated HEPA filter with advanced Japanese technology traps 99% SPM, which are as small as 0.3 microns. 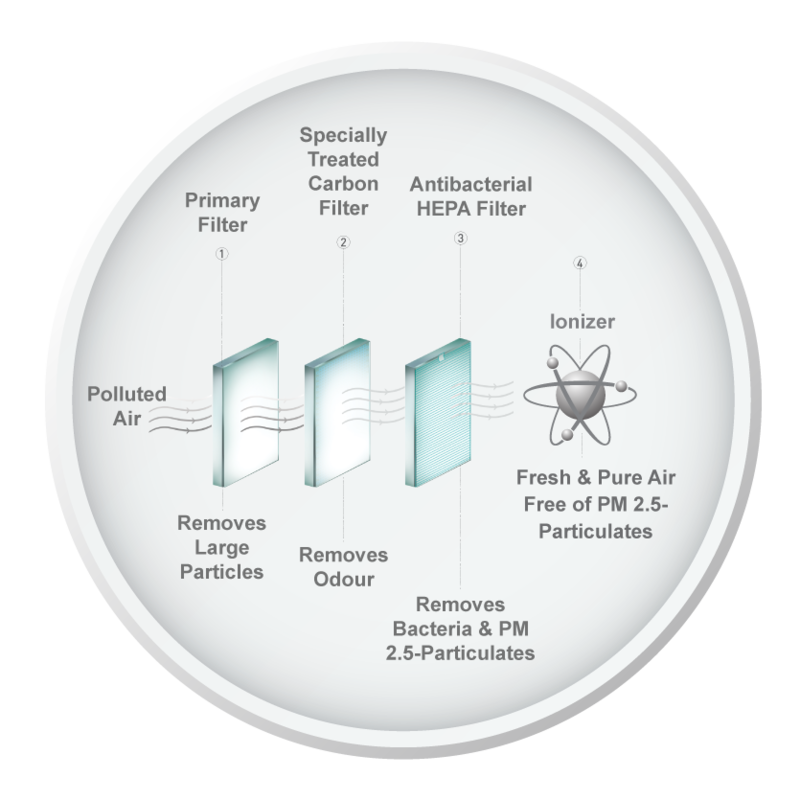 The HEPA filter also traps indoor carcinogen particles such as PM 2.5, pollen, allergens, mold, and cigarette smoke particles. 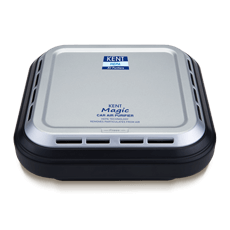 The ionizers disperse electrically charged ions attached to particles present in the air to improve the air quality. The ions force the pollutants to stick to the walls or other surfaces within the room or traps them on an electrically charged collection plate present in the ionizing unit. 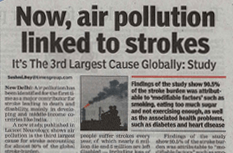 To ensure that you and your loved ones breathe fresh air and sleep peacefully, the Kent HEPA air purifiers have an extremely silent operation. 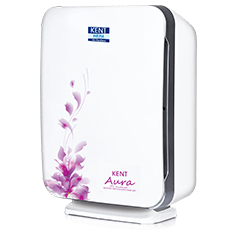 Keeping your convenience in mind, KENT HEPA air purifiers have been installed with brushless DC motors for silent operation. As the internal parts of the brushless DC motor are completely enclosed, there is no frictional or electronic noise during operation making it convenient to use the air purifiers. 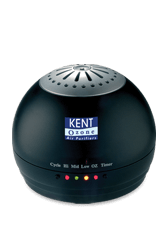 KENT air purifiers are added with filter replacement indicator, which automatically indicates when the filter need to be replaced. 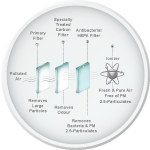 The filter attached in the air purifier lasts for 2000 hours or it totally depends on the quality of the air being filtered. 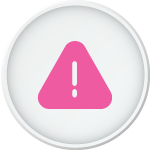 The moment the air filter becomes inefficient, Filter Replacement LED starts flashing and this is an indication that you need to replace the filter and reset it. 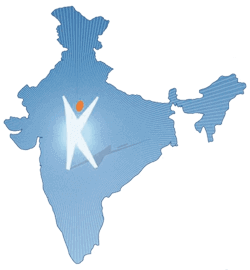 Widest service network across the nation with over 1500+ service partners, to make sure that customers experience continued and trouble-free after sales support..